Bear in mind that we offer a processor upgrade every 5 years if there is a newer or more suitable model on the market at that point from the manufacturer you select. 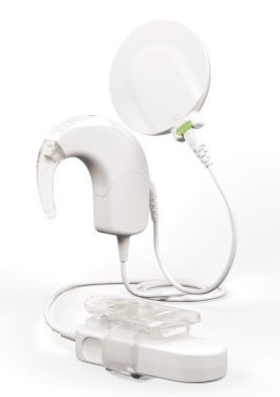 Some of the companies offer a “grow with you” option, so that you can change from a baby worn or off-the-ear model to a behind-the-ear model once your child is a little older. 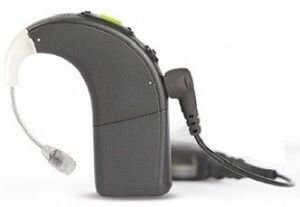 AB Naida Q90 can be worn completely off the ear. AB Neptune is completely off the ear. 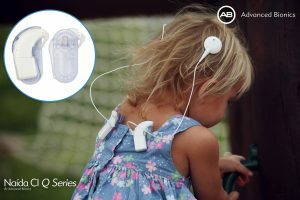 Pre-School children can have a Neptune processor for up to two years from initial fitting before exchanging for a Naida Q90 processor under the AB “Grow With You” offer. 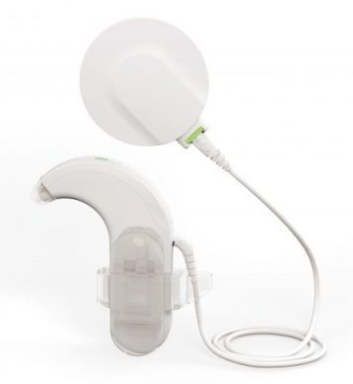 The Cochlear™ Hugfit™ or Snugfit options hold the sound processor in place more securely than an earhook alone. 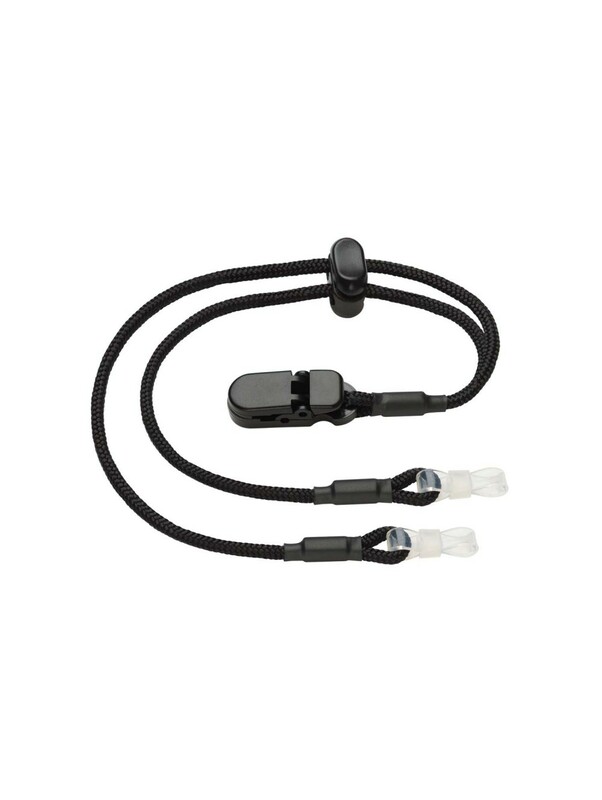 The Koala Clip allows a Nucleus 7 sound processor to be clipped onto clothing until the user is ready to wear it on their ear. 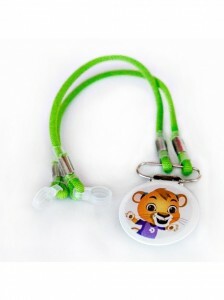 The BabyWear accessory attaches SONNET to your baby’s clothing leaving nothing behind the ears. 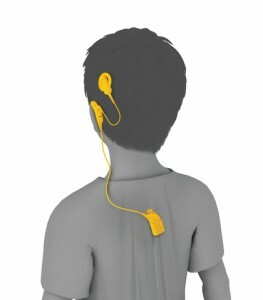 ActiveWear for SONNET means only the control unit is worn on the ear whilst the battery pack is attached to the clothing. processor. 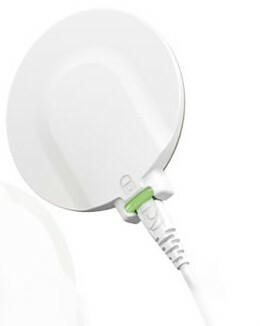 Internal alarms also available. 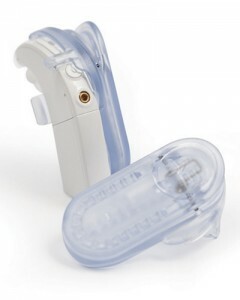 Snuggies or a Bionic Buddy Critter clothing clip are available to order and use with the Naida Q90. 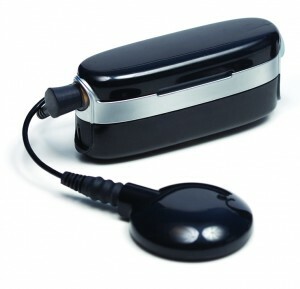 The AB Neptune can be used with a clothing clip, harness or armband. 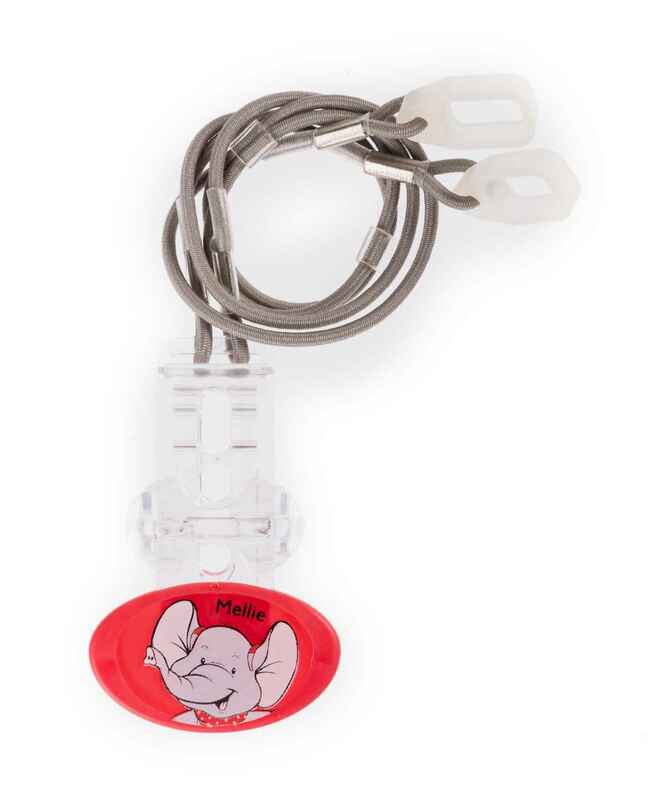 The Cochlear Safety Cord provides extra security by clipping the sound processor to clothing. 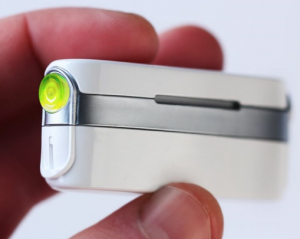 The SONNET processor can be worn with the Mellie Clip retaining device. Don’t forget to check which accessories and options are included in the offer packages, and which are available as additional purchases. Not all of the colour choices may be available in the basic kit. Click here to see what’s in the kit.